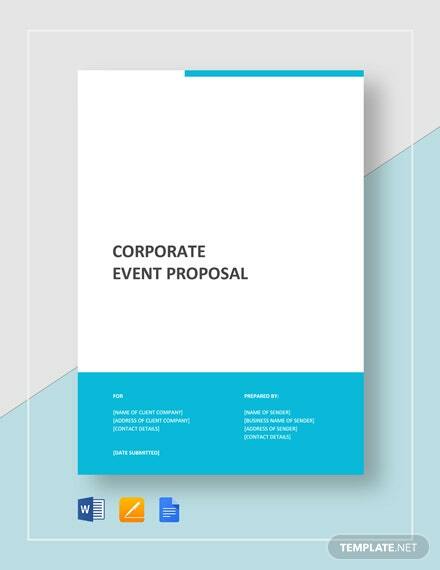 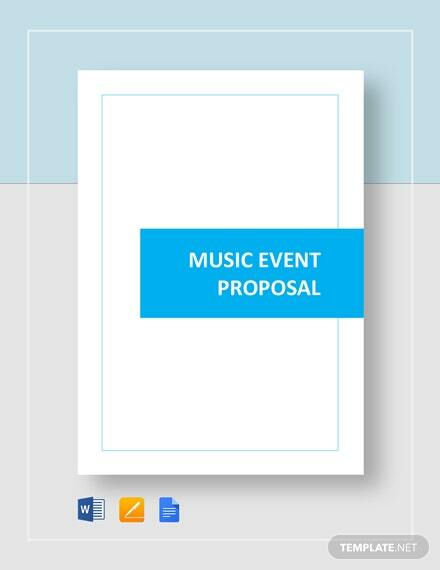 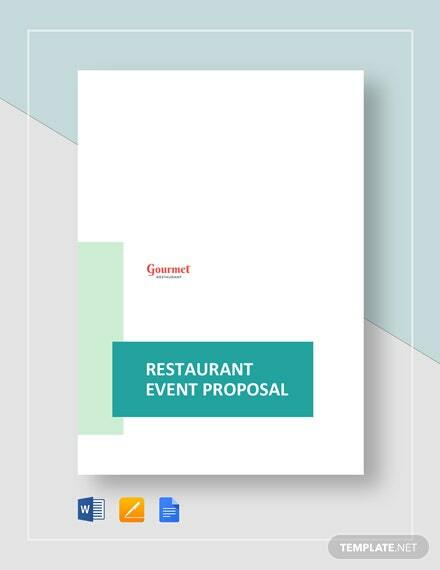 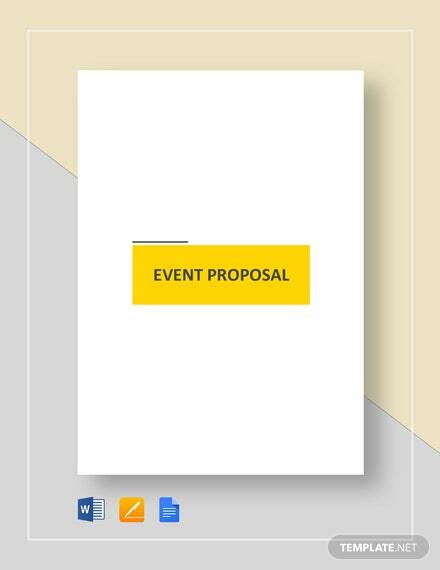 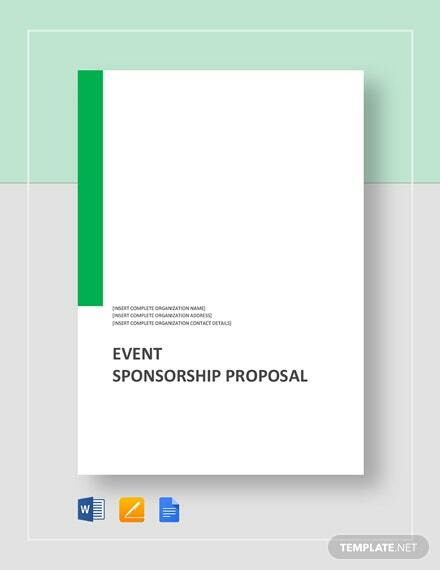 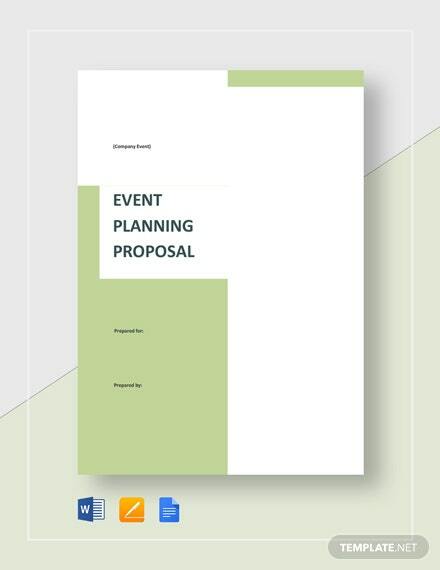 A proposal template you can use to propose an event. 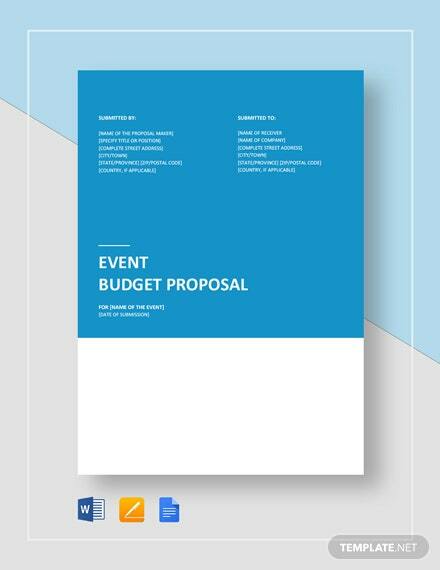 This makes use of quality layouts, infographics, and photos. 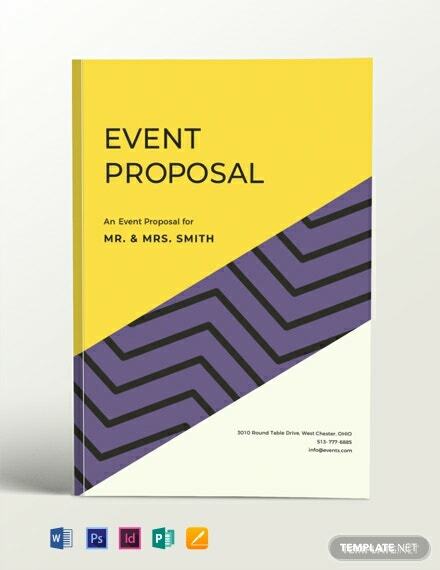 Easy to edit and fully customizable in Photoshop +More and InDesign. 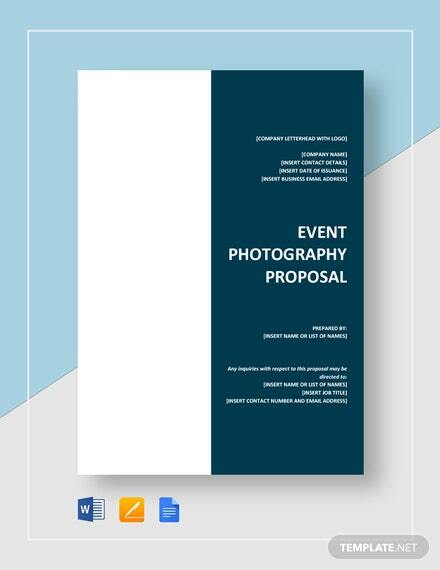 Print and digital ready.